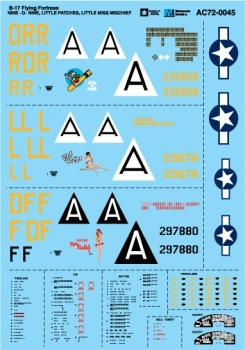 Focke-Wulf Ta-152 A total of five aircraft markings are provided. 'Green 3' originally 'Yellow 3' photographed at Alteno Airfield, February 1945 assigned to 11./JG 301. This aircraft became 'Green 3' as part of Stab JG 301 on when all Ta-152 aircraft became part of the Stab on 13 March 1945. Flown by Obfw. Josef Keil 10 April 1945 when he shot down a P-47 over Kassel, Germany. This H-0 also flown by Obfw. Walter Loos on 20 April 1945. 'Green 9' Stab JG 301. This Ta-152 H-1/R11 W. Nr. 150168, was equipped with windscreen heating elements which are provided in decal form on this sheet. Flown by Fw. Willi Reschke on 24 April 1945, shot down two Soviet Yakovlev Yak-9s over Berlin. Also flown by Hptm. Roderich Cescotti Technical Officer JG 301 on 7 April 1945. This aircraft was captured by the British who overpainted the markings and JG 301 Red/Yellow bands. The Black spinner with White spiral was repainted to a Red spinner with White spiral, then displayed at Farnborough, England. This is the Ta-152 H test flown by Capt. Eric Brown. 'Green 4' Ta-152 H-0 W. Nr. 150010 originally 'Yellow 4' 11./JG 301, assimilated into Stab JG 301 and flown by Obfw. Walter Loos on 24, 25 and 30 April 1945. This Ta-152 H-0 is the only known survivor and is currently in storage at the National Air and Space Museum. Markings provided for both 'Yellow 4' and 'Green 4'. Orange-Red Ta-152, a striking Ta-152 H flown by the Kommodore of JG 301 Obslt. Fritz Auffhammer on 22 March 1945 to the Luftwaffe proving ground at Rechlin, Germany, returning this aircraft along with complaints of construction problems and unfulfilled delivery dates. The purpose of ths bright Orange-Red color was to prevent trigger-happy German flak gunners from shooting down this unusual Luftwaffe fighter. On this flight Auffhammer was escorted by Hptm. 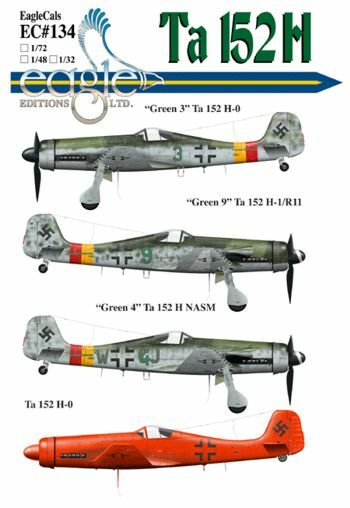 Roderich Cescotti who flew Fw-190D-9 'Green 1'. Recommended FS number 21310 for the Orange-Red color. Sd.Kfz. 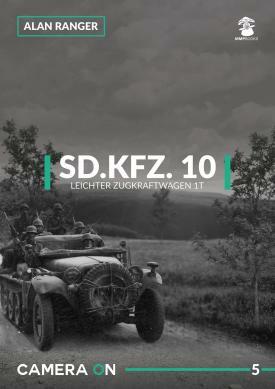 10 Leichter Zugkraftwagen 1t by Alan Ranger This new photo-album in the Camera On series contains over 140 photographs of the Sd.Kfz. 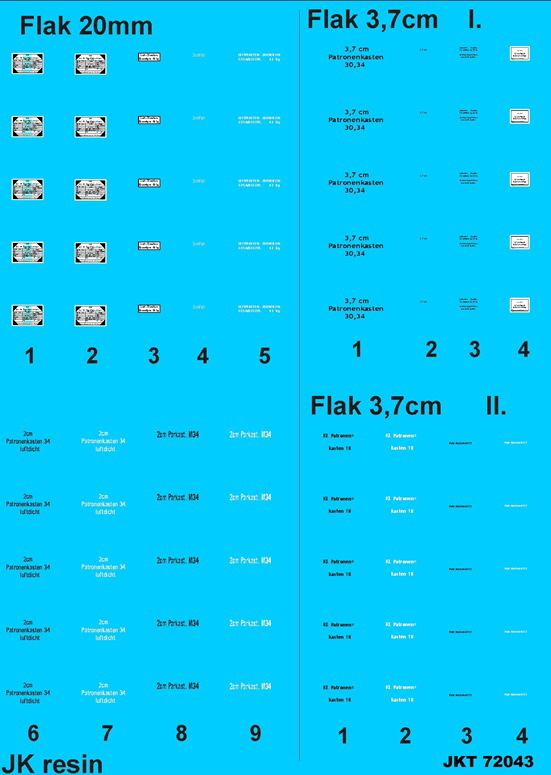 10 Leichter Zugkraftwagen 1.t. The Sd.Kfz. 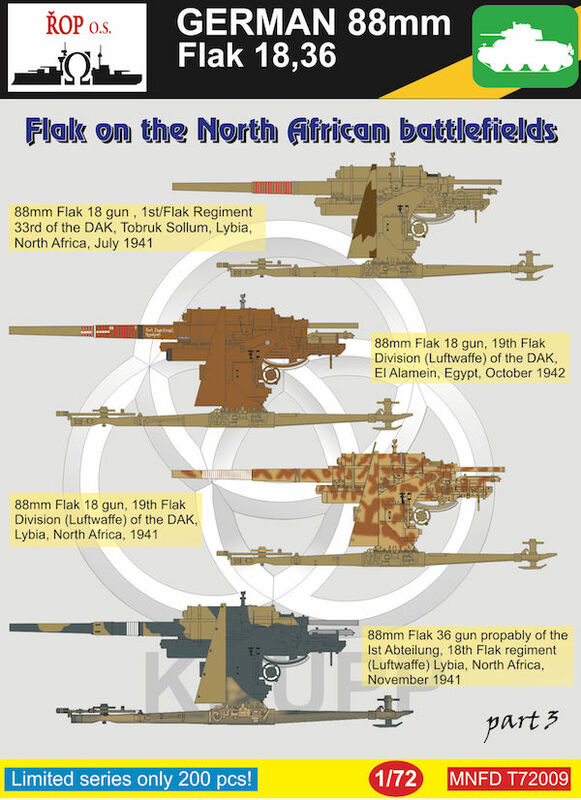 10 was developed as a towing vehicle for light loads like the 37mm Pak 36/37, the 2cm Flak 30/38 and the Heavy Infantry howitzer Sigg 33 plus a myriad of trailers types such as the Sd. Anh. 32. Later, it was used as a towing vehicle for the 5cm Pak 38 and different Nebelwerfer (rocket launchers). As the war progressed and the German army had less and less equipment to utilize, the Sd.Kfz 10 was often to be seen towing loads way beyond its designed weight class for the lack of other suitable vehicles. Camera On: a new series of books on the equipment and operations of the German Wehrmacht in WW2. 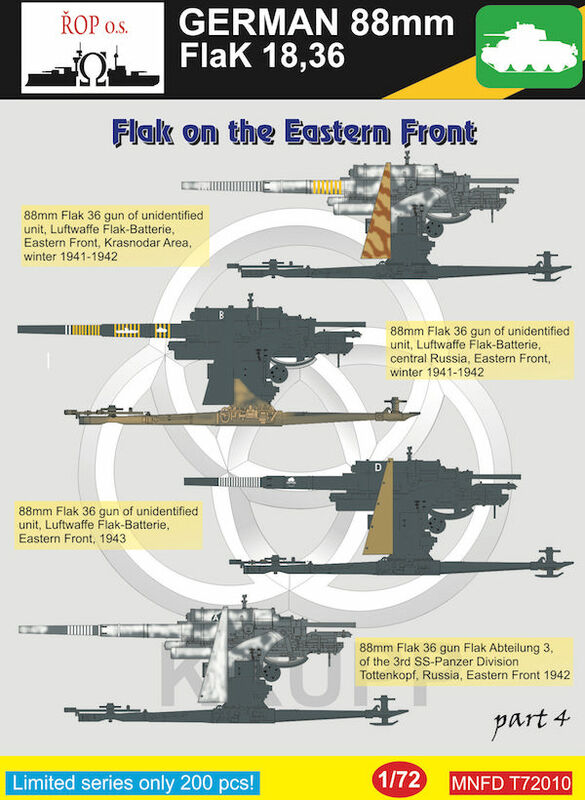 The focus is on the often ignored or overlooked soft-skinned, non-armoured, vehicles used by the German army. This profusely illustrated photo-album includes a large number of previously unseen pictures, many from private sources in Germany. Whatever the rules might have said, German soldiers took many photographs, and these are the basis for this new series! Boeing B-17G Flying Fortress - Nine-O-Nine, Little Patches, Little Miss Mischief. The original aircraft, a block 30 B-17G manufactured by Boeing, was nicknamed after the last three digits of her serial number: 42-31909. Nine-0-Nine was added to the USAAF inventory on December 15, 1943. Also, after just its first combat mission, Little Patches B-17 42-31678 was splintered from shrapnel, prompting the name "Little Patches". The Boeing B-17G, named "Little Miss Mischief" which joined the 91st Bomb Group on 15 June 1944. For several months she flew with various crews and endured varying degrees of battle damage. 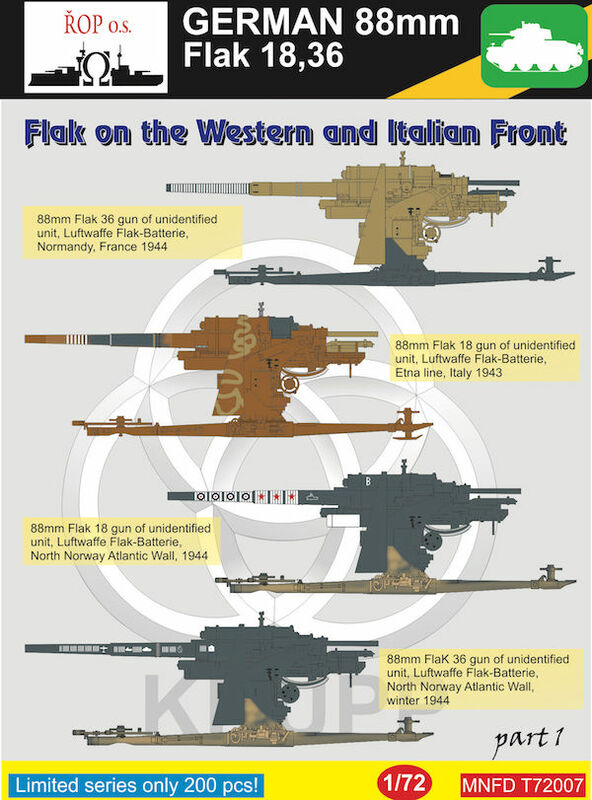 During a mission on 15 October 1944, German flak blew a large hole in the left side of the fuselage just above the ball turret, trapping the gunner inside. After effecting in-flight repairs, pilot Lt. Paul McDowell nursed the heavily damaged aircraft home, ultimately proving the strength of the Flying Fortress. Dornier Do-217K & Do-217M 1. Dornier Do-217K-0 Unit/Location: Testbed for Torpedo-bombing, Gothenhafen-Hexengrund, Germany April 1943. Code: RD+JF. Werknummer: 4407. Background: This plane was used extensively for Torpedo-dropping and was the test-bed for the never to be realized M-2 Torpedo-Bomber variant. It was decided, that the Ju 88 is more suiteable for the job. 2. 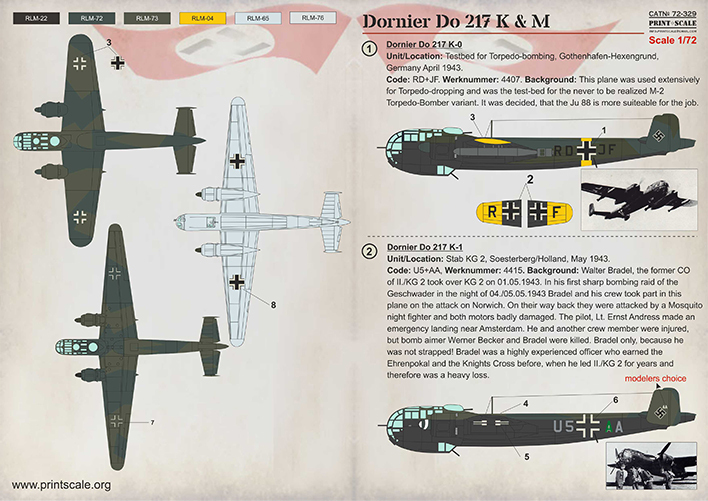 Dornier Do-217K-1 Unit/Location: Stab KG 2, Soesterberg/Holland, May 1943. Code: U5+AA, Werknummer: 4415. Background: Walter Bradel, the former CO of II./KG 2 took over KG 2 on 01.05.1943. In his first sharp bombing raid of the Geschwader in the night of 04./05.05.1943 Bradel and his crew took part in this plane on the attack on Norwich. On their way back they were attacked by a Mosquito night fighter and both motors badly damaged. The pilot, Lt. Ernst Andress made an emergency landing near Amsterdam. He and another crew member were injured, but bomb aimer Werner Becker and Bradel were killed. Bradel only, because he was not strapped! Bradel was a highly experienced officer who earned the Ehrenpokal and the Knights Cross before, when he led II./KG 2 for years and therefore was a heavy loss. 3. Dornier Do-217K-1 Unit/Location: III./KG 2, Gilze-Rijen/Holland, August/September 1943. Code: (U5)+A(D), Werknummer: unknown. Background: This plane first had a very similar appearance as the U5+AA, but the mounting bombing attacks towards the British Islands over the summer of 1943 led to a toning down of the national and individual markings, so that only the individual green "A" was left on the fuselage sides. This plane was flown by Albert Schreiweis, who led III./KG 2 as CO from 14.08.1943 until it's disbandment 1945 to survive the war. Schreiweis earned the Ehrenpokal and the Deutsches Kreuz in Gold for his efforts. 4. Dornier Do-217K-2 Unit/Location: 9./KG 100, Istres/France, Summer-Autumn 1943. Code: (6N)+H(T), Werknummer: unknown. Background: This was one of the 11 Do 217 K-2 who went after the Italian Fleet on 09.09.1943 that possibly were on their way to Malta. They damaged some defecting Vessels with the then brand new and unknown "Fritz X" guided bombs and to sink the Battleship Roma in this action. 5. Dornier Do-217M-1 Unit/Location: 2./KG 2, Hesepe/Germany, 23./24.02.1944. Code: U5+DK, Werknummer: 56051. 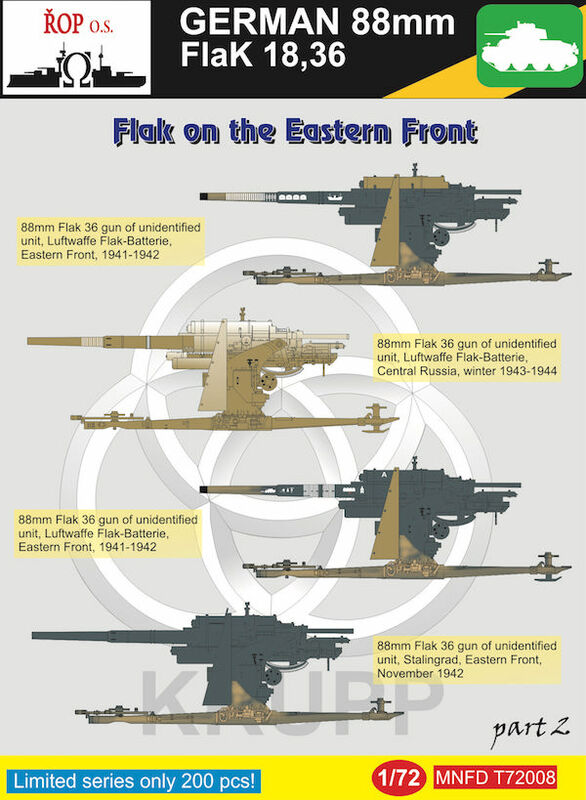 Background: When "Operation Steinbock" was launched, KG 2 was heavily involved in bombing raids towards the British islands between January and April 1944. Hermann Stemann and his crew took part in a raid to London in the night 23./24.02.1944. This plane carried one AB 1000 and two AB 500 bombs and was flying through heavy Flak over London when Stemann thought their plane was hit, all crew bailed out in the Wembley area to become POW's. But in reality U5+DK took no big hits and flew on some 60 miles to come down near Cambridge nearly intact in a smooth wheels up landing!